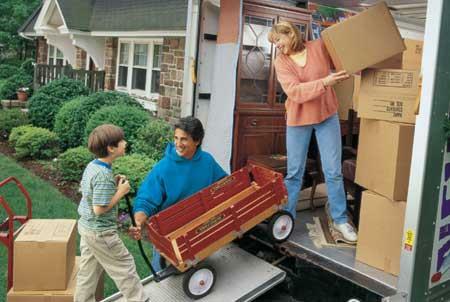 Request this checklist of items to remember when moving by completing the form below. The checklist will be emailed to you automatically. A valid email address is required, however your phone number is not.